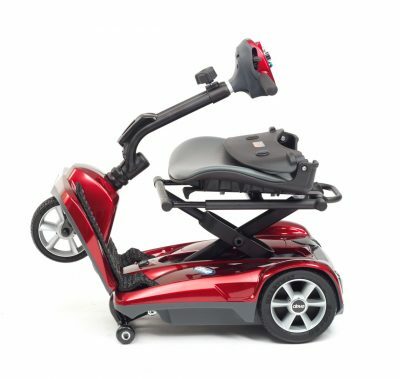 An impressive scooter that automatically folds and unfolds in under 20 seconds. 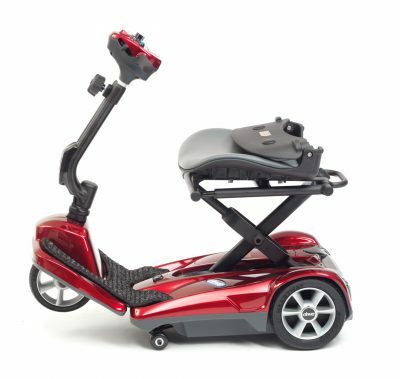 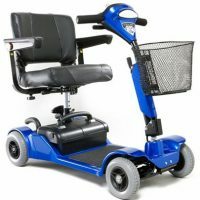 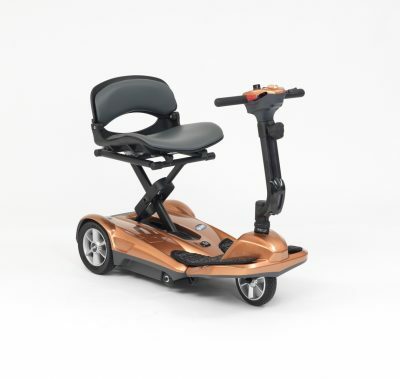 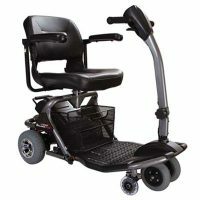 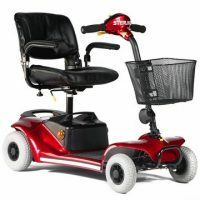 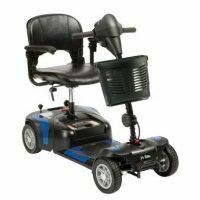 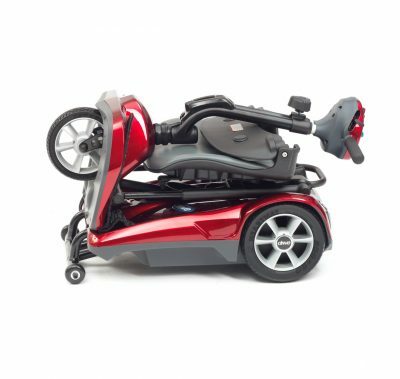 An ideal scooter for those on the go, highly transportable and packed with loads of other great features! 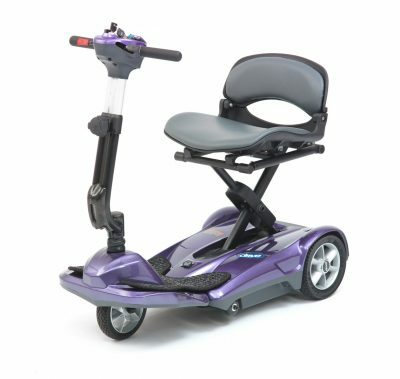 Available in Purple, Red and Copper.